Good Afternoon. 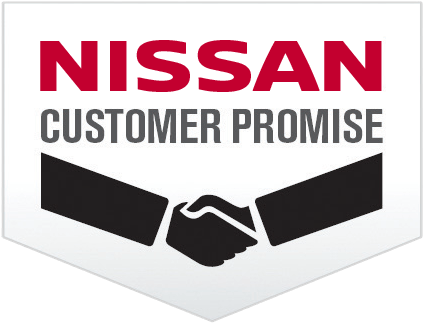 Welcome to Tom Wood Nissan Commercial Vehicles. 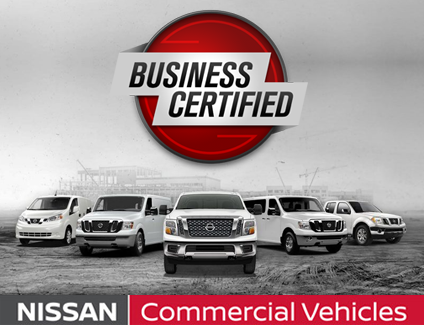 If you select to finance your work vehicle through NISSAN (our OEM), your business will enjoy unparalleled access to funding alternatives including some of the most competitive and flexible financing and repayment terms available in the commercial segment today. 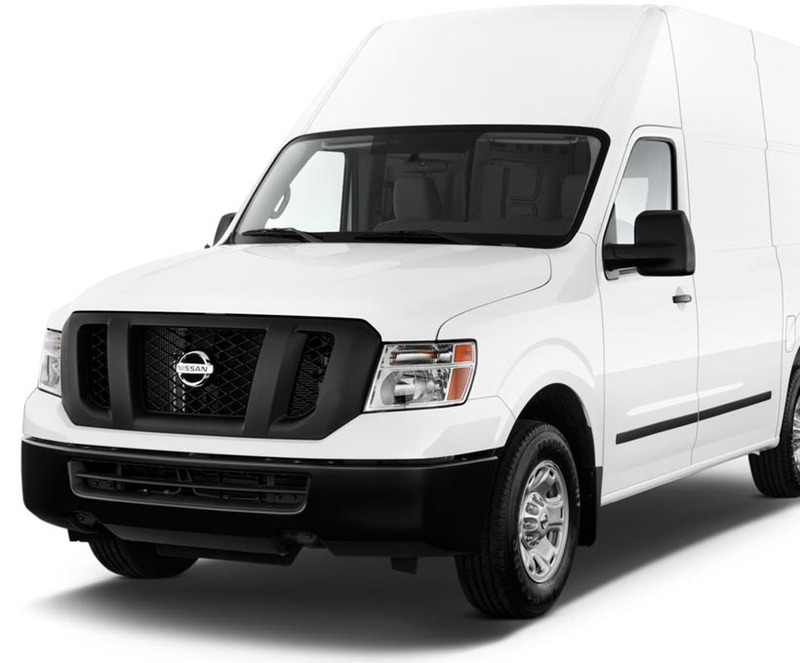 Below are financing applications you can submit directly to Tom Wood Nissan Commercial Vehicles Finance Team. 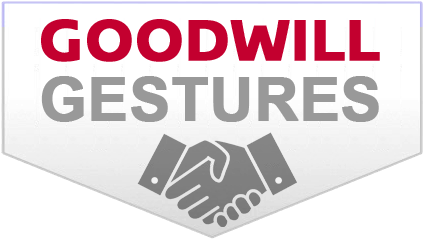 Select the form that applies to your current senario. 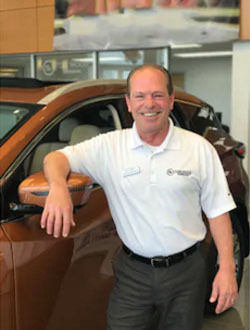 Your CVAM (Commercial Vehicles Account Manager) will contact you accordingly.